Disney laid out plans for its upcoming streaming service and Netflix competitor Disney+ on Thursday afternoon, including a launch date (November 12th), pricing arrangement ($6.99 a month and $69.99 annually) and a preliminary content catalog. 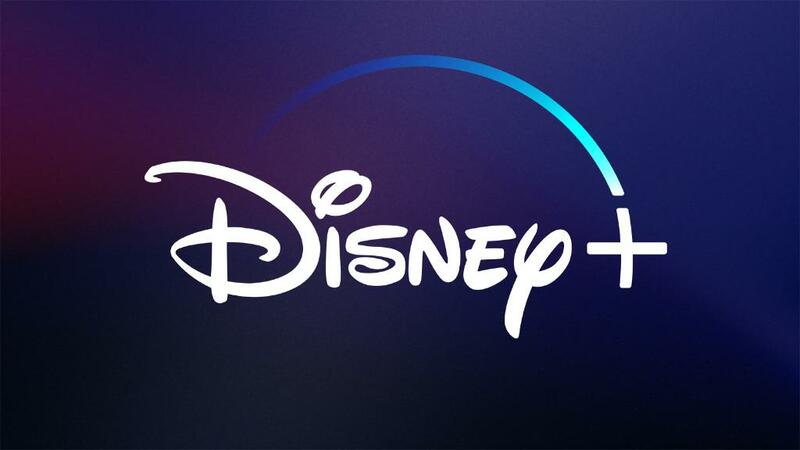 Disney+ will feature downloadable content for viewing offline, the option to build a Disney+ user profile with a customizable avatar as well as the benefit of the entire Disney Signature Collection upon launch. 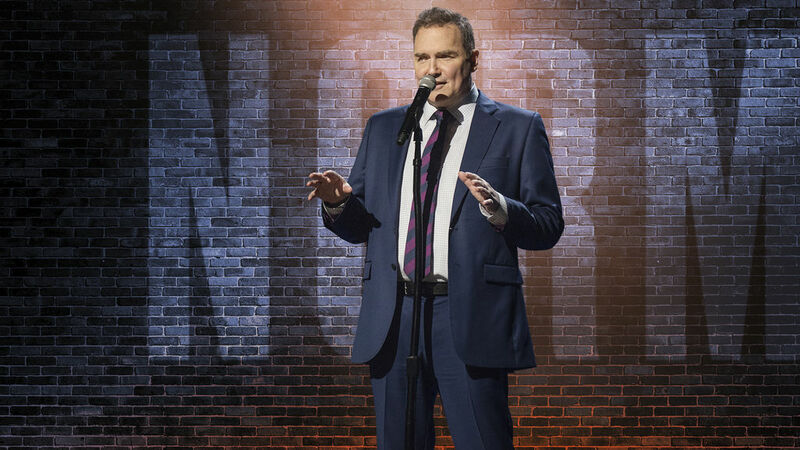 The streaming service will boast a considerable library from the get-go, boasting selections from Marvel Studios, Pixar, National Geographic, every season of The Simpsons, original Disney programming and movies, and much more. Notable among the Marvel productions are a Tom Hiddleston-helmed Loki series; WandaVision, with Elizabeth Olsen and Paul Bettany reprising their roles as the Avengers couple Scarlet Witch and Vision; Anthony Mackie and Sebastian Stan as fan-favorite tandem The Falcon and The Winter Soldier; as well as a recently announced Hawkeye series starring Jeremy Renner. Star Wars fans have plenty to look forward to with Jon Favreau’s The Mandalorian, the first ever live-action Star Wars series, which follows the exploits of a bounty hunter successor to Jango and Boba Fett. All Star Wars movies will be available within the first year as well. What are you most looking forward to on Disney+? For more information, check out the official Disney Plus website.